Ford is recalling 14,737 F-Series, Edge and Lincoln MKX vehicles due to a faulty body control module. The glitch might cause to an electrical short, resulting to overheating and a fire, The National Highway Traffic Safety Administration said. The module, assembled by Lear Corporation in Mexico, is faulty on some vehicles manufactured in late October to mid-November. Ford reportedly informed the NHTSA that two 2011 F-150s caught fire outside its Dearborn, Michigan, manufacturing plant. Neither Ford nor the NHTSA reported of any injuries or deaths. 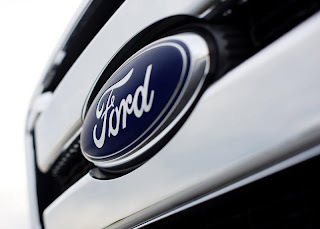 Ford will recall the vehicles on 1st January to fix the body control module for free.